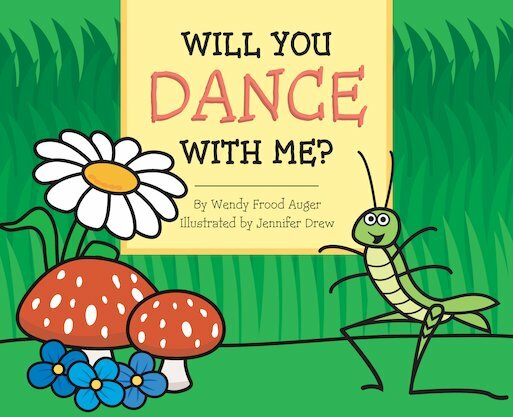 Maths Readers Year 1: Will You Dance With Me? Will you Dance with Me? focuses on describing a simple pattern. Colourful and lively themed illustrations both engage children and provide the context for extension activities provided in the teacher notes at the end of the book.